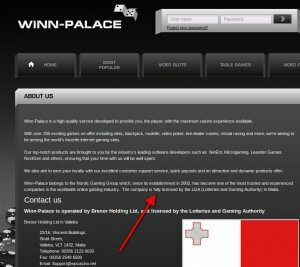 Winn-Palace Casino claims on their About Us page that “the company is fully licensed by the LGA (Lotteries and Gaming Authority) in Malta”. Firstly, the “LGA (Lotteries and Gaming Authority)” no longer exists. 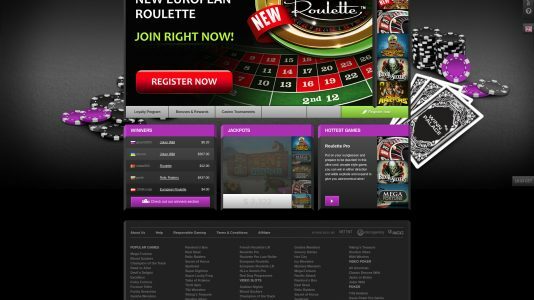 They rebranded in 2015 to the “MGA (Malta Gaming Authority)”. One would expect a licensee to be privy to that sort of information.